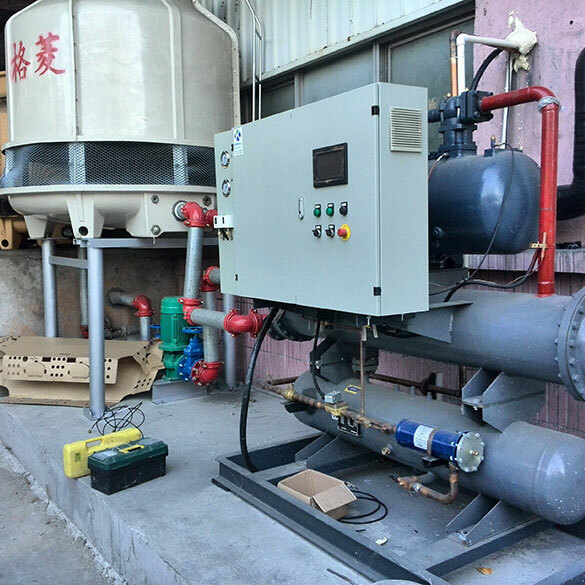 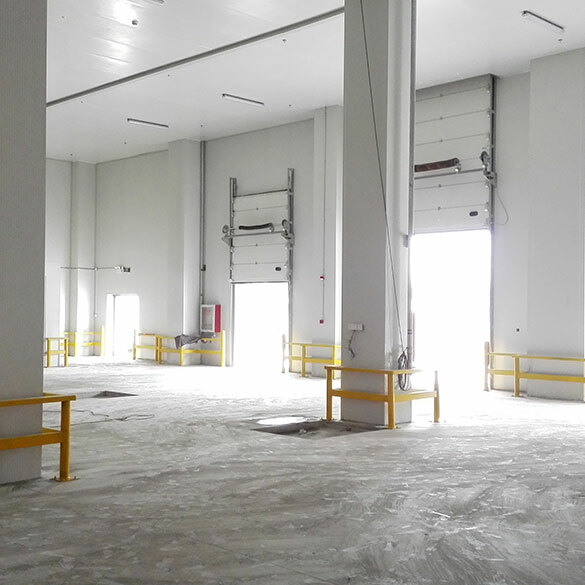 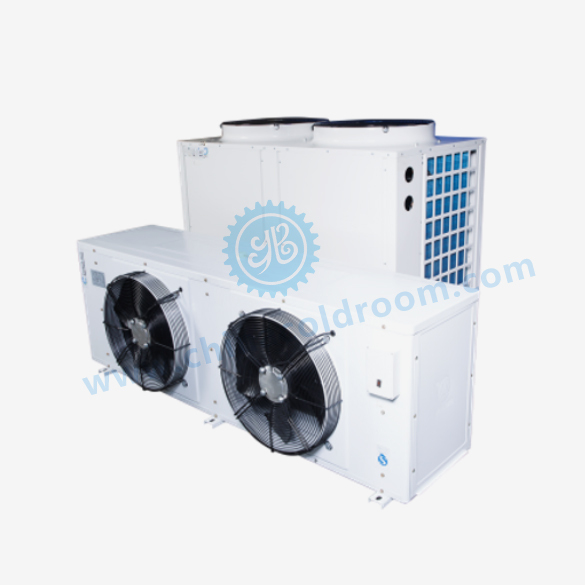 This cold storage warehouse project mainly includes two sets of Bitzer water-cooled Condensing units, eight sets of ceiling type air coolers (evaporators), one 80T of cooling tower, etc. 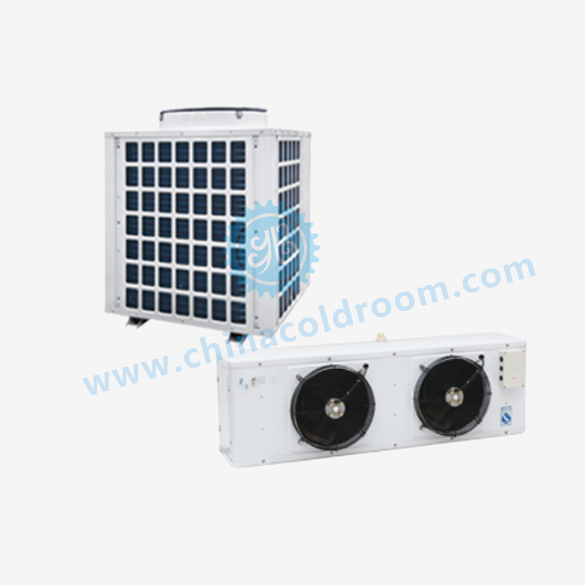 Fresh fruit refrigerated cold storage is to inhibit the activity of microorganisms and enzymes, extending a period of storage methods vegetable forever. 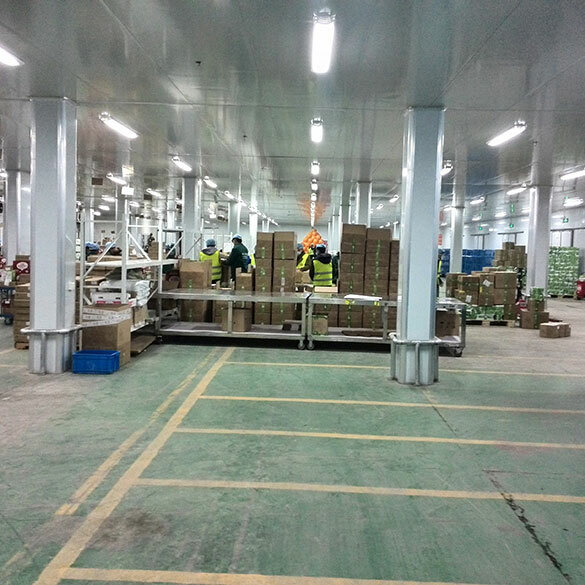 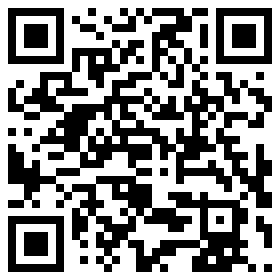 Cold storage warehouse technology is the main way of modern low-temperature preservation of vegetables. 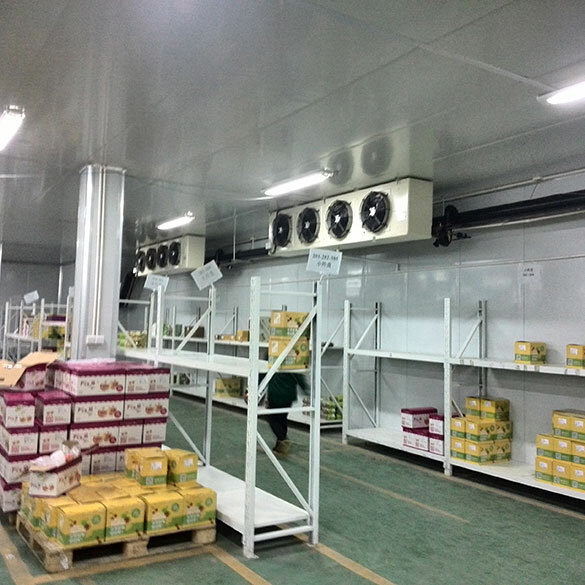 Fresh vegetables temperature range 0 ℃ ~ 15 ℃, keeping storage can reduce the incidence and rate of fruit rot pathogen can also slow down the metabolic processes of respiration of fruit, which prevents the decline, extend the period for the purpose of storage. 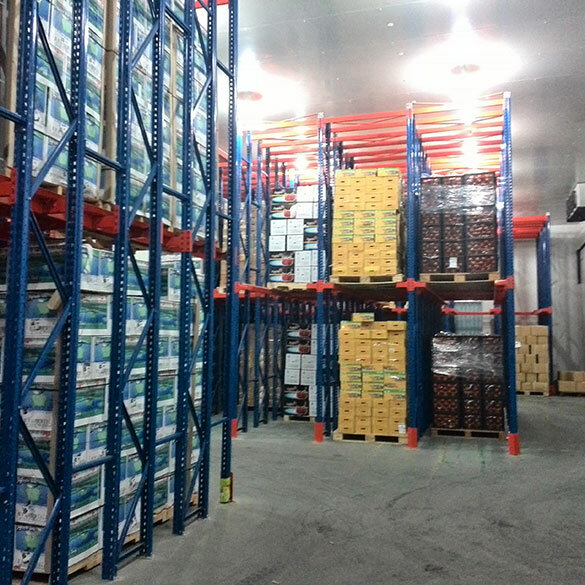 The emergence of modern refrigeration machinery to make preservation techniques can then be frozen after the fast, greatly improving the quality of fresh storage of vegetables. 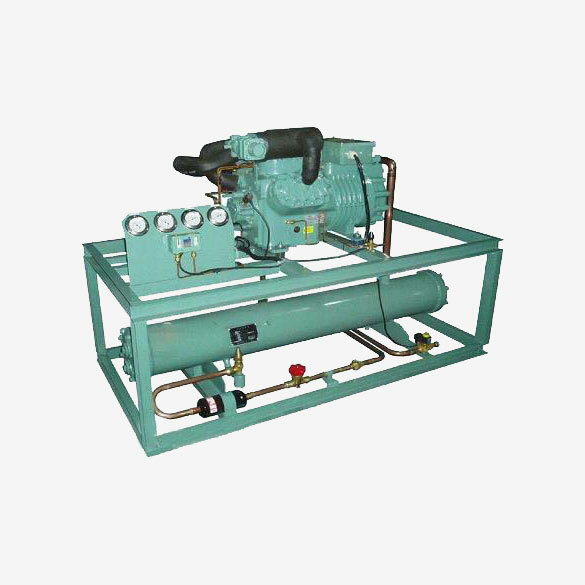 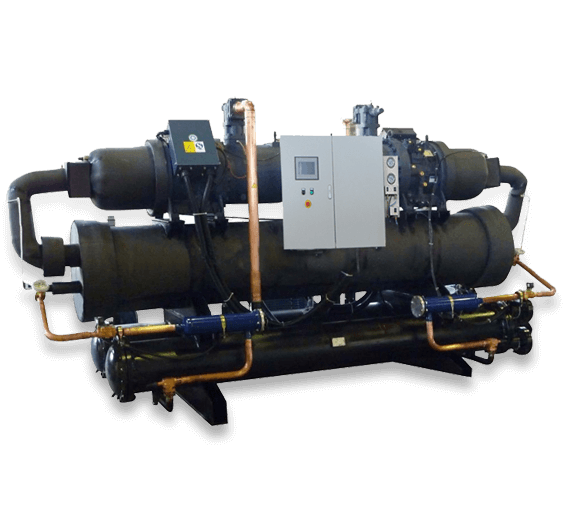 Condenser, Evaporator, PU panel, etc.